I have a very good friend named Joel Hanley. Joel is – among many other things – my daughter’s godfather. 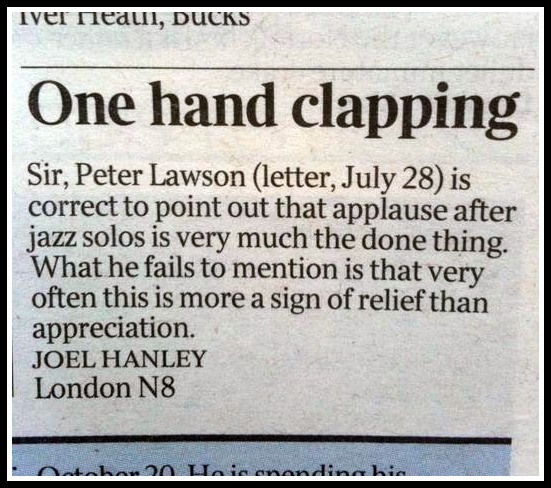 He has just had a letter published in the Times. He makes an excellent point.